My entire pod at work is full of girly girls. Girly girls who love My Little Pony. 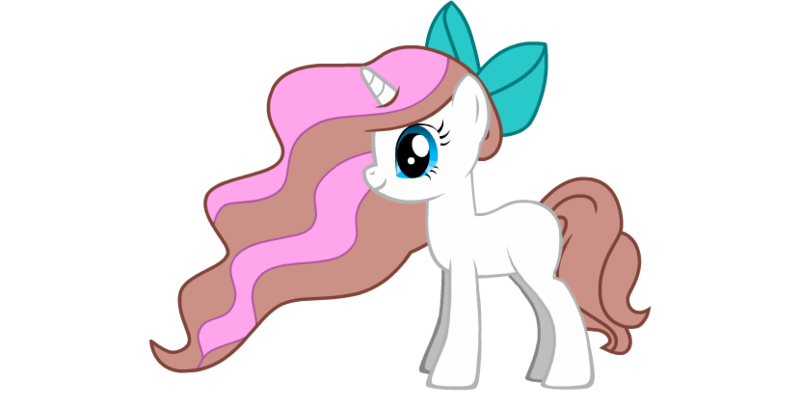 There is a My Little Pony Generator online that is super cute. What ended up happening is the girls started posting their ponies on the wall and it suddenly became a trend. 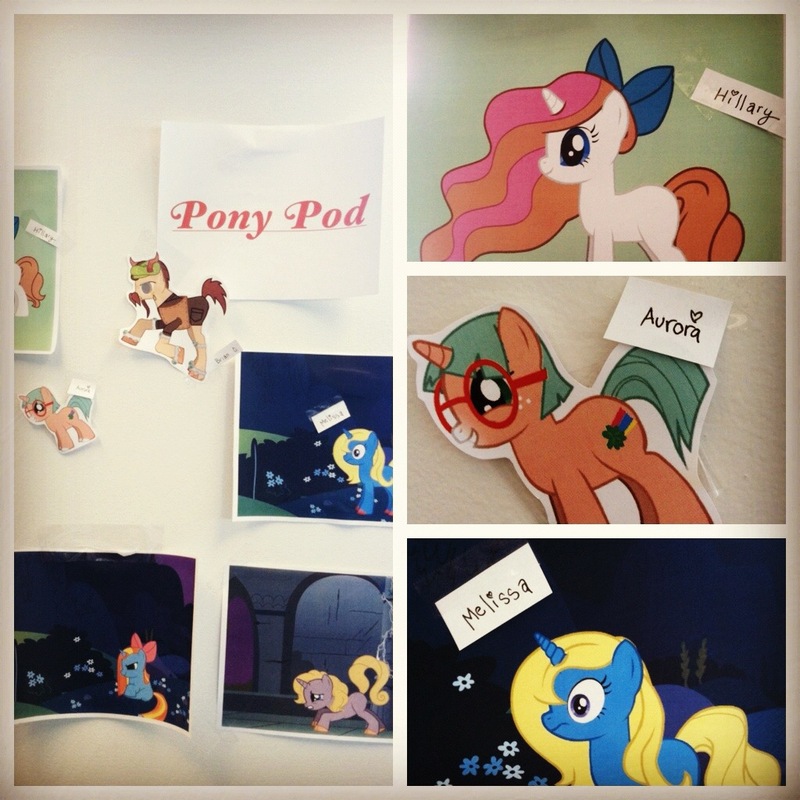 Now our wall is full of co-workers and what they would look like as a pony. Now I know there are some bronies out there. ;) So no haters! 1 Comment → Make Your Own Pony!